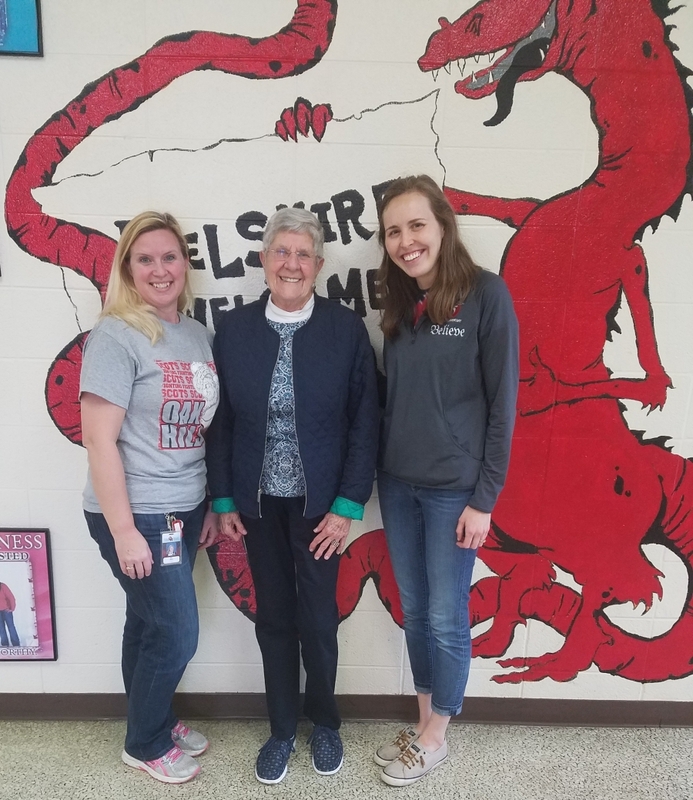 After a 28-year hiatus, Marilyn Weddle returned to Delshire Elementary School on Friday, March 31. 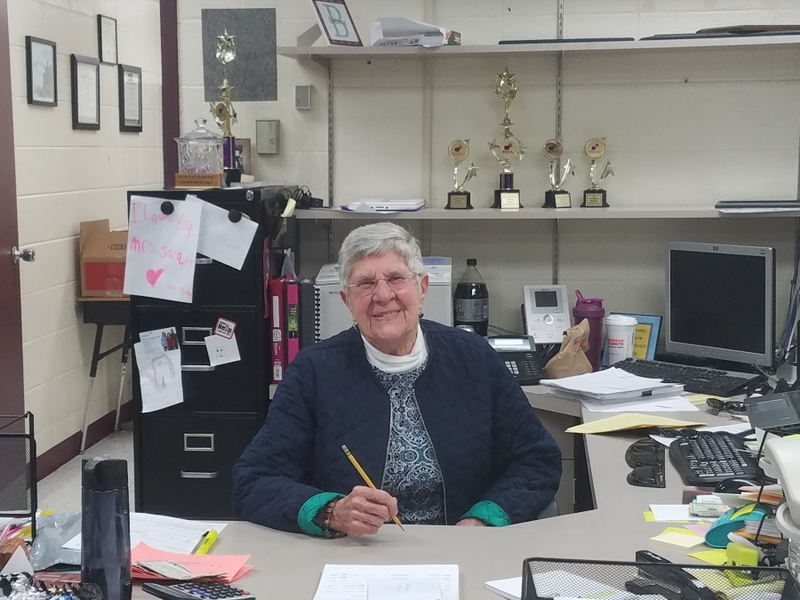 Marilyn was the first secretary of Delshire and served Delshire Elementary students and teachers for 20 years. Marilyn continues to "hold Delshire near and dear to her heart" according to her daughter. After reading about the Snack Sacks Program, Marilyn came to Delshire to make a generous donation and took a moment to return to her desk.